Eli Lilly hasn’t been shy about making deals to build up its cancer immunotherapy pipeline, and its latest one is with NextCure, a biotech with technology that finds molecular targets to drive an immune response to tumors. The Indianapolis pharmaceutical giant is paying privately held NextCure $25 million up front in the alliance, which was announced late Monday. Lilly (NYSE: LLY) is also making a $15 million equity investment in its new partner. Both Lilly and NextCure, which is based in Beltsville, MD, have the option to license antibodies produced by the collaboration. If Lilly is able to further develop and commercialize any drugs from the partnership, NextCure stands to gain milestone payments and royalties from sales. NextCure says its FIND-IO technology identifies molecular interactions that affect immune responses in the tumor microenvironment, the area immediately surrounding a tumor. The company has developed its own drugs and is preparing its lead program, NC318, for clinical testing in solid tumors. The NextCure collaboration follows two earlier oncology acquisitions this year by Lilly. In May, the company reached a $1.6 billion deal to acquire Armo Biosciences, a Redwood City, CA, biotech that develops engineered cytokine drugs. 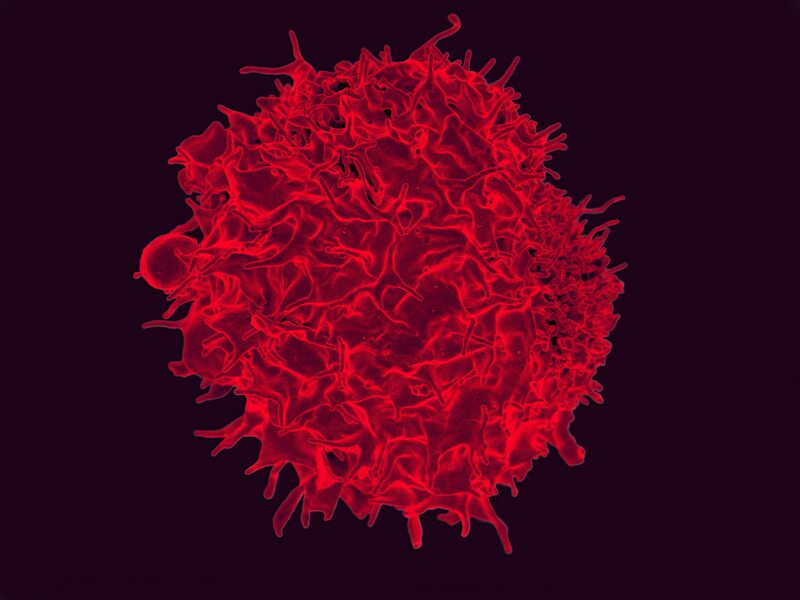 Cytokines are substances that immune cells secrete during an immune response. Armo’s lead drug is in late-stage testing in pancreatic cancer. Lilly also announced in May its $110 million acquisition of AurKa Pharma, a Montreal company developing drugs that target Aurora kinases, which are enzymes that play a role in the growth of cancer cells.